Virtuoso at Masturbation, and More McHughmorous Musings | Got How? Who’s a what now? Virtual wha-huh? Remember those great bits on SNL back in the day? The Jack Handey Deep Thoughts? The bits you waited for all night and then quoted and re-quoted for weeks on end? The ones that still stick in the back of your brain and pop-out to make you giggle like a sugared-up seven year-old at the most inopportune times? Like in a public toilet stall, or in line at the Wendy’s behind some 8 foot-tall biker with questionable hygiene and a real crazy look in his eye? Forget those. Here comes the New World Network version for these heady Electronica Days and Brave New Nights. I give you the McHugh. It features the Lady McHugh at her most arrestingly philosophical, radically beatific, endlessly witty and borderline insane. 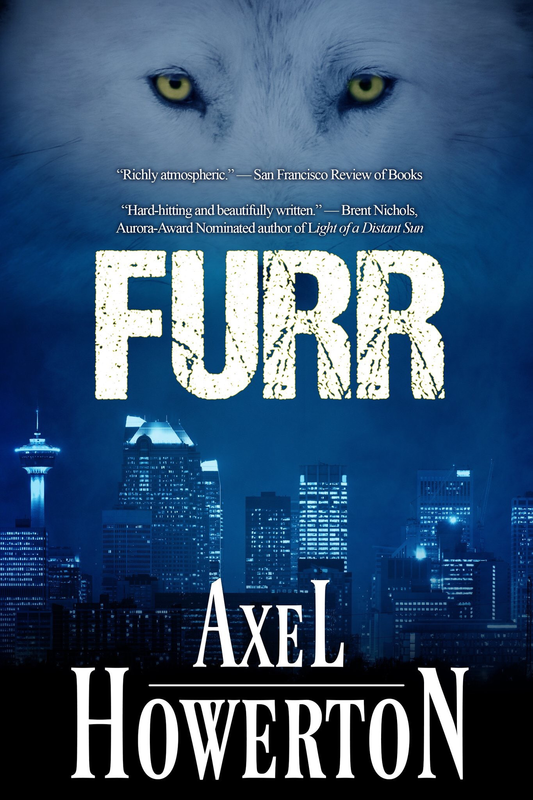 Jokes, musings, writing prompts, advice, adverbs, adjectives and questionable taste. Everything you could want in a missive. PICK IT THE F**K UP!!! NOW WITH REAL PORK!!! 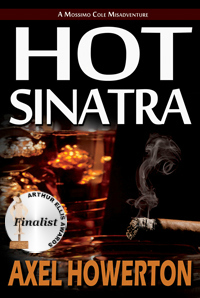 Previous PostLet It Snow… Bestseller!Next PostHOT SINATRA #80 on the NOIR list!